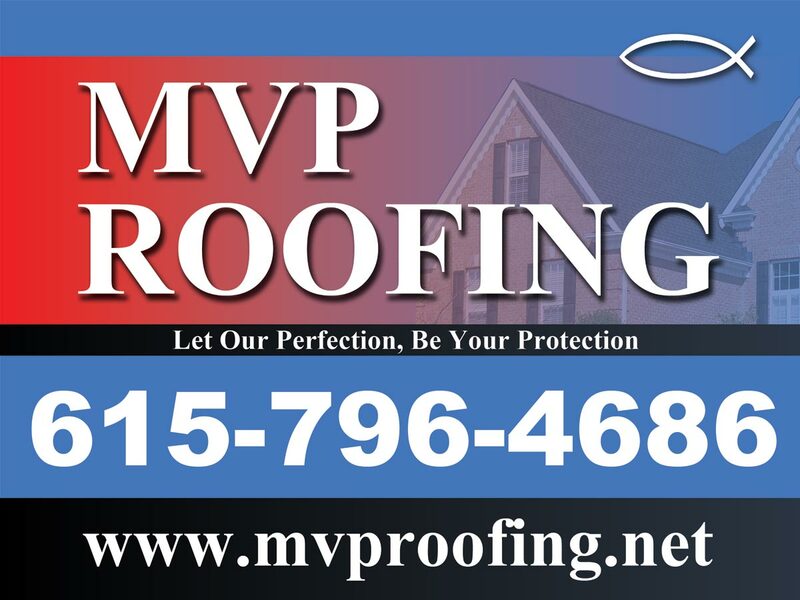 MVP ROOFING provides quality services to residential customers in Rutherford County and Middle Tennessee. We offer shingle and metal roofing services from installation to repairs. Our professional roofers offer over 40 years experience, and are able to provide the quality service you are looking for. All of our experts are fully trained in their respective fields and have obtained a extensive knowledge of their profession throughout the years. Copyright 2012 MVP ROOFING. All rights reserved.